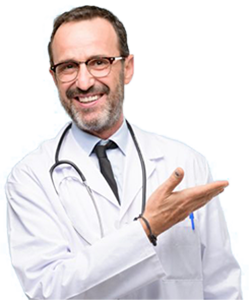 “The only thing you can do is eat less and exercise more.” I had a patient whose doctor told her this about trying to lose weight and she was very upset. This patient says that she already is very careful with her diet and exercises but could not lose weight. I routinely see a lot of women who are already watching their diet and exercising but having trouble losing weight. It then becomes very frustrating to hear from their doctor that they need to watch their diet and exercise more. The first law of thermodynamics states that energy is neither created nor destroyed. Based on this people interpret that when you are trying to lose fat, the key is to reduce the intake of energy or increase the output of energy via exercising. However, in medicine it is a little complicated than this. In reality, if you reduce intake of energy, the body actually stops burning as much energy. This is especially key with breakfast. Lot of people do not eat breakfast and think that this will help them with losing weight but that is not true. When we wake up in the morning we have already been fasting for ten or twelve hours and our body is starting to reduce it’s metabolic rate. Therefore it is very important to eat breakfast as that actually improves metabolism. Also, when you do not eat breakfast, your body increases stress hormone levels like cortisol that cause weight gain especially in the belly area. Therefore, eating small meals but more frequently actually boosts metabolism and helps with trying to lose weight. Starving oneself and not eating for long hours reduces metabolism and the weight can come back with a vengeance. Adjusting hormones is another factor that boosts metabolism that is not taken into account with the “energy in and energy out” mentality. Lot of women suddenly gain weight around menopause without doing anything else because of hormonal imbalances. Lot of young women have PCOS (polycystic ovarian syndrome) where hormones accumulate on the ovaries as cysts and the progesterone gets converted into testosterone and the lack of progesterone causes weight gain. There was a recent study that concluded that a sudden drop in estrogen like happens in menopause contributes to weight gain. Hormones control our metabolism and subtle changes in hormone levels contribute to weight gain. Women make two hormones estrogen and progesterone. Estrogen makes fat cells, breast cells and uterine cells divide. Progesterone counteracts the weight gain effects of estrogen but in menopause there is often an imbalance between estrogen and progesterone with there being relatively more estrogen compared to progesterone causing weight gain. Subtle adjustments in these hormones often makes it easier to lose weight. Women also need small amounts of testosterone and DHEA (a precursor of testosterone) and stop making these after menopause. 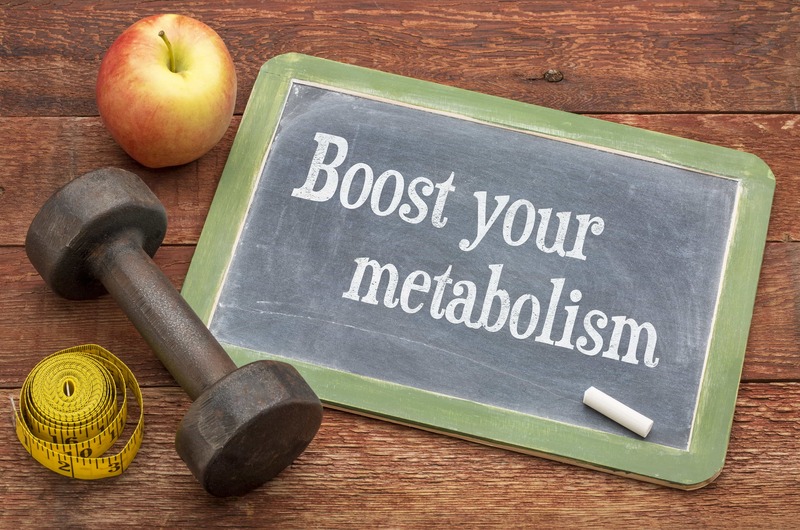 Subtle adjustments in this also boost metabolism making it easier to lose weight. Most physicians only check TSH (Thyroid Stimulating Hormone) to see if thyroid levels are appropriate. However, some people have a subtle imbalance where they are unable to convert the inactive T4 to the active T3. Therefore, it is important to check T4 and T3 and make adjustments to these for people who have trouble losing weight. Lastly, it is possible to check metabolic rate using a machine that calculates how many calories are being burned at rest. It is possible to track how one’s metabolism is with different adjustments in hormones and try to boost metabolism.